For me, fly fishing the nymph is meditative, maybe even a form of Zen. Zen may look like a speculative system, a religion, or a philosophical outlook; its ideas and concepts may seem purely abstract to the ignorant or uninitiated–but it is actually concerned, in a real and burning sense, with our experience in the present. Westerners have long had difficulty in understanding principles of the East. Perhaps this is fueled by the Christian missionary body of Western thought that seeks to go and impart and not to receive. The East and West have developed along different lines, but there is no reason why one should not supplement the other. 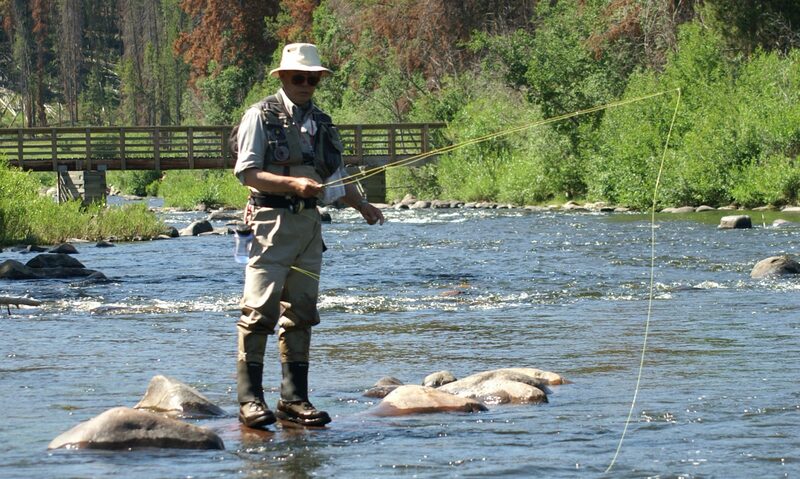 Bringing the longstanding western tradition of fly fishing and Zen together in words is a formidable task. The first issue is that fly fishing is an art and, therefore, generally only definable through experience. The second issue is that the Zen is another ambiguous concept. Read more in the book.